Septic tanks should normally be cleaned every three to five years to keep then in the best of shape. If you are looking for a reputable company that provides high quality septic pumping and septic tank cleaning services, we can help. 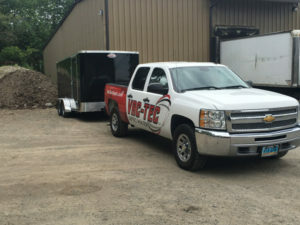 We at Vac Tec offer high quality septic tank pumping services for Maple Valley, WA property owners. 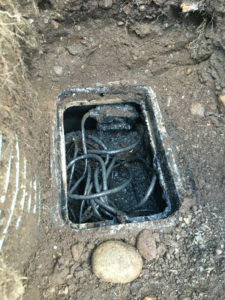 As our technicians are equipped with the latest equipment and thorough knowledge of the latest techniques of septic tank pumping, they are able to provide reliable services at the most reasonable prices. Depending upon the size of the tank and the number of people in your home, you should schedule the septic tank cleaning every three to five years. As experts in the field of septic tank pumping, we understand that the requirements of all homeowners are not similar. For this reason, we provide customized septic pumping as and when required. Why Should Maple Valley Residents Choose Us for Septic Pumping? 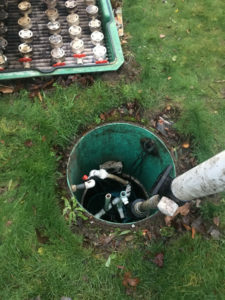 If you ever have any needs of septic tank pumping in your Maple Valley home, call Vac Tec at Tacoma – (253) 777-4887 Seattle – (206) 339-0039 Olympia – (360) 338-6686 North Dakota – (701) 566-0045.